Sea, sand and scrums don’t typically go together but if it’s November, it’s Classics Rugby time in Bermuda – as the 30th edition of the World Rugby Classics Tournament takes place in the North Atlantic island nation from November 4 to 11. The Classic Springboks are the reigning champions, having won the title for the sixth time last year, beating Argentina’s Classic Puma’s 12 – 0, and fans are waiting to see if they can pull off a seventh win in the name of SA pride. Several members of the 2016 winning squad return this year on the Classic Springboks side including speedster Tonderai Chavhanga, Conrad Janjties, Doppies Le Grange, Delarey du Preez, Monty Dumond, Marc Watson, Hottie Louw, Reinhard Gerber and Pietie Meyer. Coach Mark Wood is looking forward to guiding the team to another trophy win, having been involved in five of the six title victories. “The World Rugby Classics is a wonderful opportunity to reignite old rivalries and to catch up with players we have all faced in first class international rugby matches in the past”, he said. 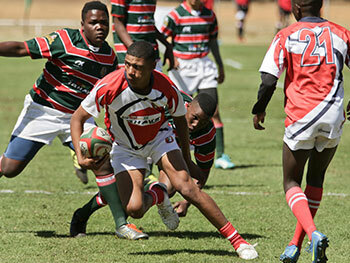 “Many rugby legends have played in or coached a Classics team over the past 30 years including England and Lions captain Willie John McBride, England’s Jeremy Guscott and Andy Gormasall”, he said. Other legends that have appeared in the past include France’s Serge Betsen, Welsh legends Colin Charvis and Daffyd James, Kiwi Justin Marshall and SA rugby legends Francois Pienaar, Bobby Skinstad, AJ Venter and Percy Montgomery. 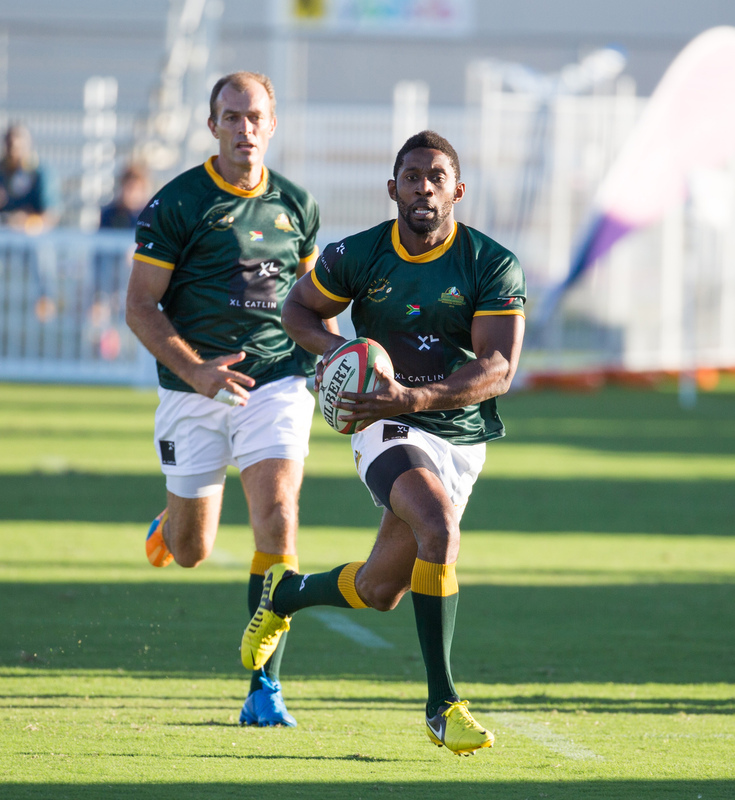 There are 8 Classic teams participating this year along with the SA side, including the All Blacks, Pumas, Lions, Canadians, USA Eagles, Italians and French. 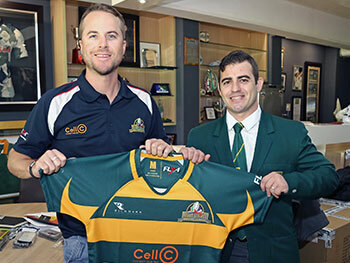 The Classic Springboks kick off their campaign on Tuesday 6th November against the Italian Classics team. From this pool round places are determined for the Plate and Classic semi-finals, where the team will face either the All Blacks or USA Eagles. The Plate and Classic finals will take place on Saturday 11th November. 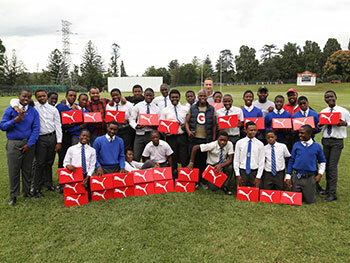 In between training and clashing on the field, the teams will also give back to the community and promote the sport by conducting rugby clinics for the local youth. They will also get some time to enjoy the gorgeous island setting in between matches.